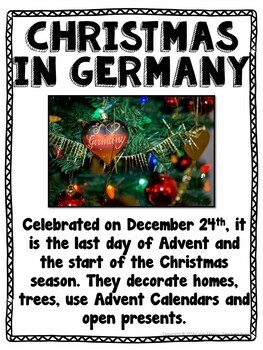 Are you looking for something to teach Winter Holidays Around the World? 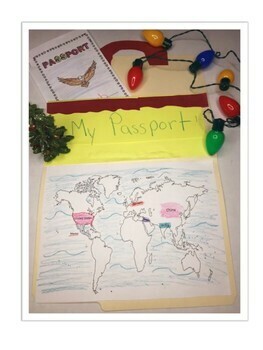 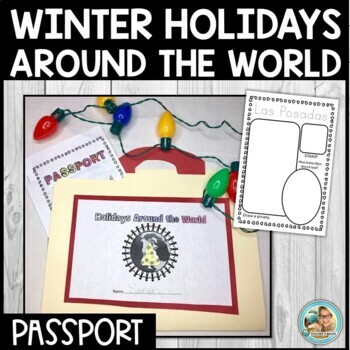 This passport booklet is an engaging way to get students to learn about some winter holidays around the world! 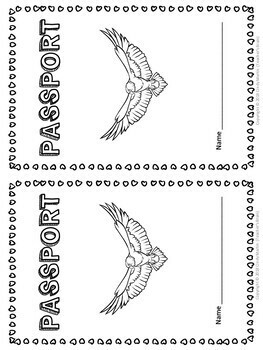 There are stamps for 6 countries, posters, a mini informational book, suggested plan and more!